Hughes Production specializes in full-service event production. We have qualified and professional staff ready to bring your next event to life! With over 30 years of experience, there is no event too large or too small that Hughes Production can't handle. From modest gatherings to large scale concerts, we can help you from the first concept through the end of the final product. Find out more about our options for weddings, banquets and mixers. Having your next meeting in Jackson,Wyoming? Give us a call for all of your on site audio, video, event streaming, and video conferencing needs. At Hughes, we can solve all your lighting needs - day or night, indoors or outdoors. We can handle all the technical details for your concert, stage production, and movie premiere. 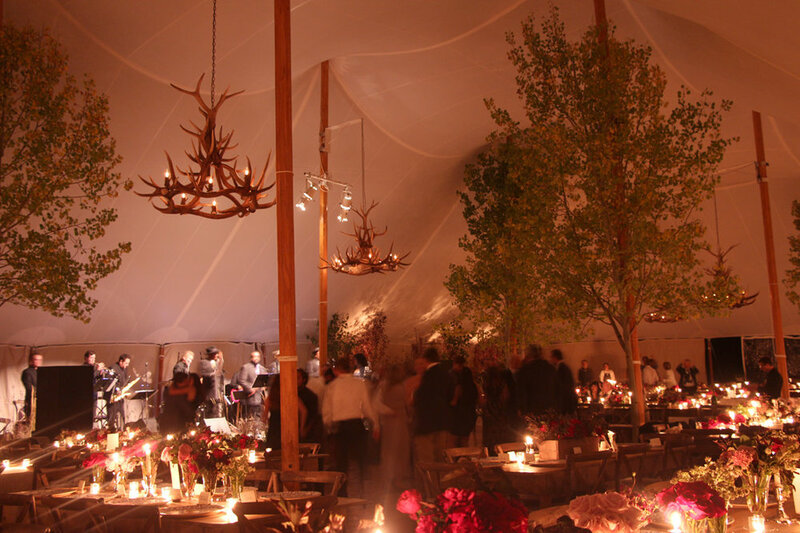 We have a large selection of generators and staging options available.